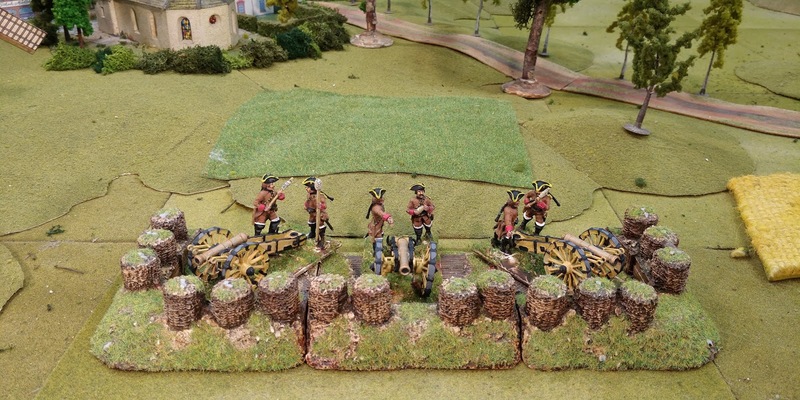 On the left is the single 3pdr gun to serve with the Vanguard, then three gun models (6 gun battery) of 3pdrs and on the right a 6pdr battery. 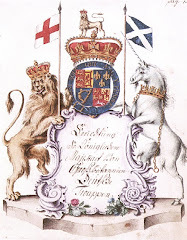 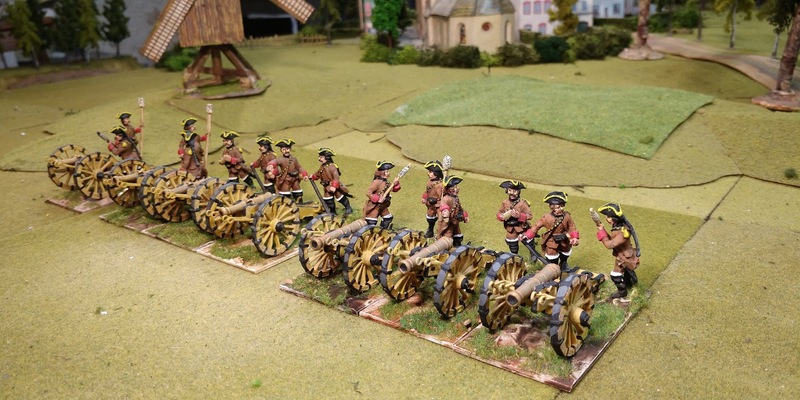 All crews and guns are from Sash & Saber. 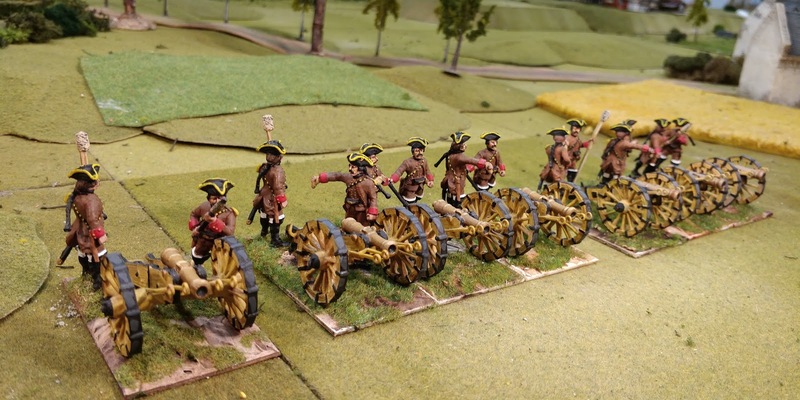 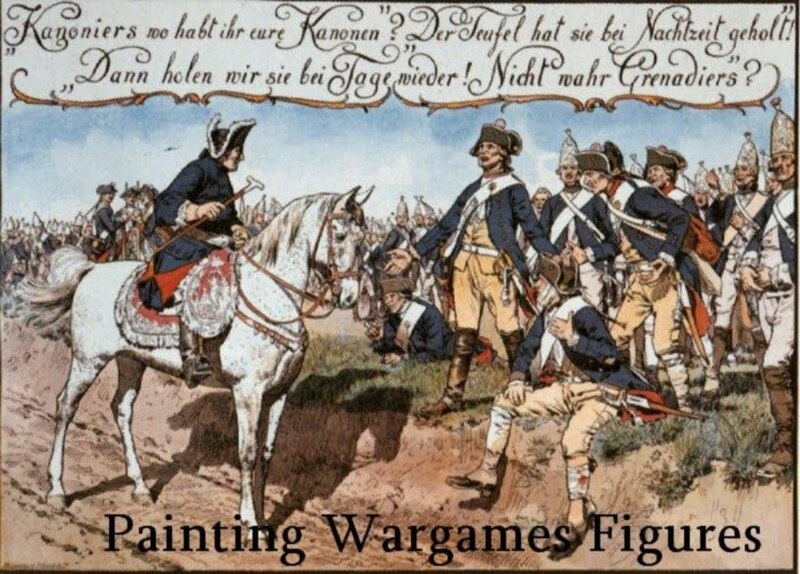 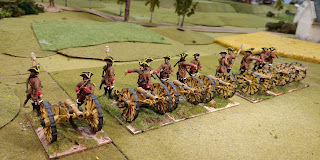 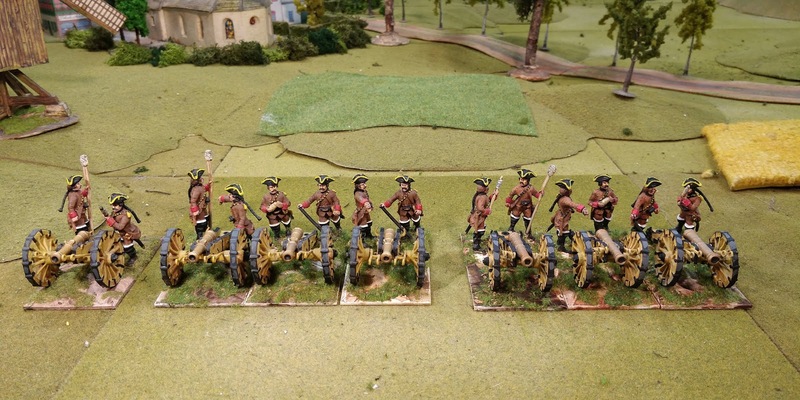 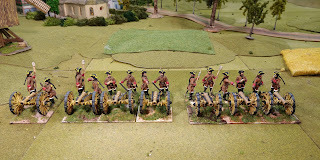 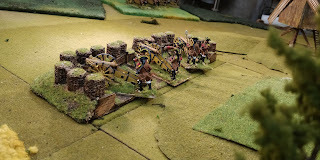 I have one 12pdr battery to do to complete the artillery for the Austrians. 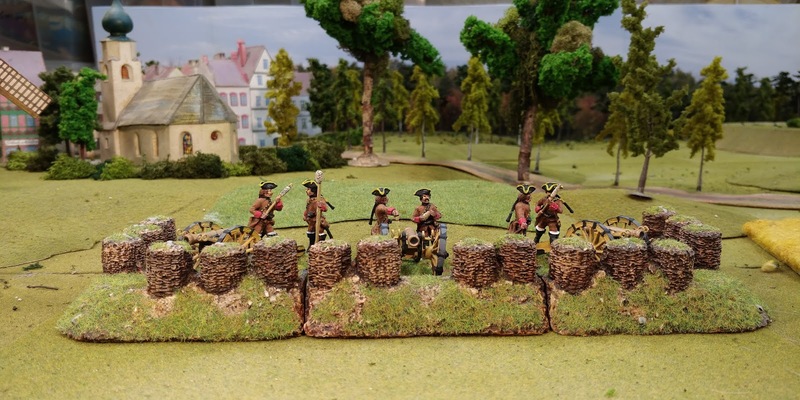 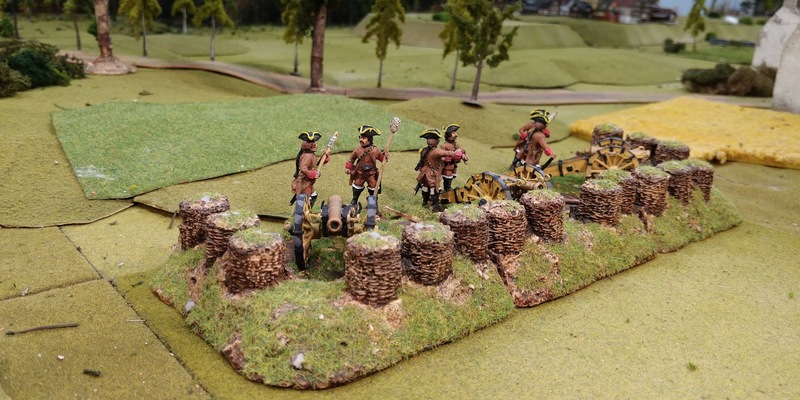 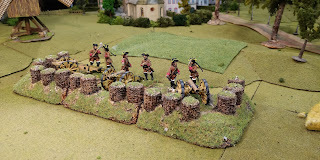 The other pictures show the 6pdrs behind some 25mm field fortifications which, I think, will work fine.